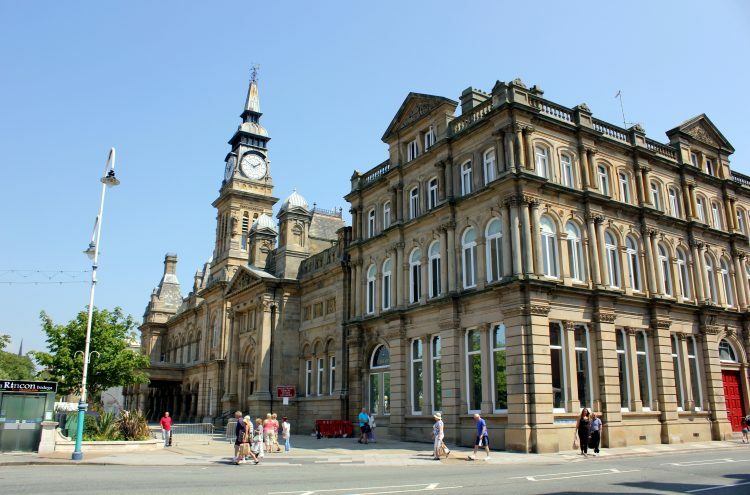 The Atkinson is Southport’s relatively new home for music, theatre, art, poetry, literature and history, right in the middle of Lord Street in Southport. It houses almost 3000 works of art dating from the 17th to the 21st centuries. The collection includes a very fine group of 18th century portraits and many artists’ self-portraits including examples by John Bratby and Christian Seybold. You can see all of the Atkinson’s collections on the BBC Your Paintings website. Unusually for a Northern municipal collection there are many Continental works of art including a painting by the French Salon painter Rosa Bonheur, an early large-scale allegory by Nicolas Loir and a Dutch townscape by Willem Koekkoek. The Atkinson also offers various exhibitions throughout the year – please see separate posts.